Whether you are transitioning between homes, or simply need more storage space for your existing property, renting a storage unit is a great way to take charge of your household clutter. 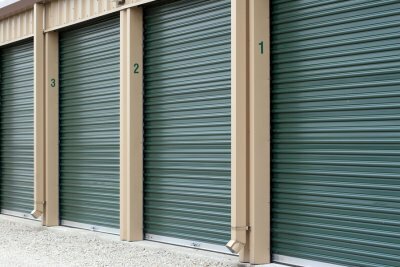 After you rent self storage in Mountain View , it will be your responsibility to make sure that your unit is properly arranged. 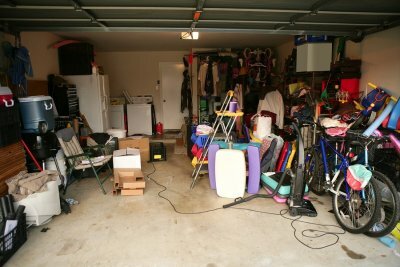 By reviewing the dos and don’ts of storage unit arrangement, you can avoid an organizational problem at some point down the line. 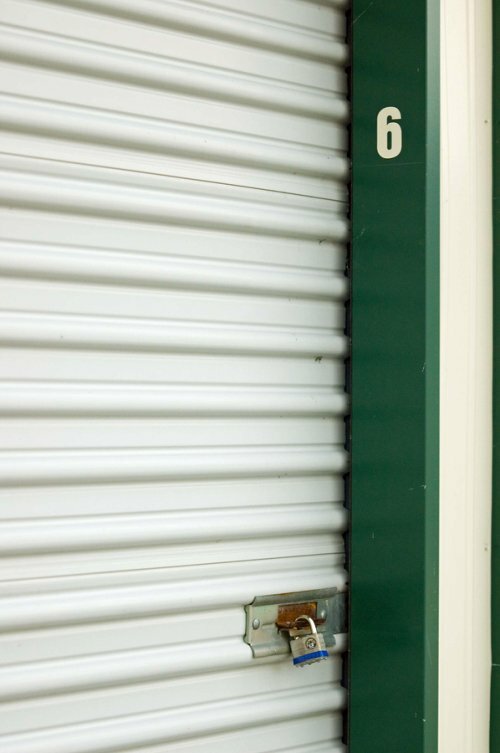 Read on to learn some important mistakes to avoid when you arrange your storage unit. As you are getting your belongings ready for a move into storage, you may need to organize them into various moving boxes. When you are in the process of placing items into boxes, do not forget to create a detailed label for each box that you pack. Without informational labels, it will be impossible to know which items are located in your various boxes. Taking the time to label each box will prevent organizational problems in the future. Size is an important consideration when you are arranging your storage unit. Rather than simply moving your items into storage at random, you will want to take the time to organize them by size. Large items, such as pieces of furniture, should nearly always be placed in the back of your storage unit rental. Putting bulky items in first will allow you to organize smaller stuff more easily. While some items that are in your storage unit may not be useful to you very often, others may need to be easily accessible. If you can anticipate needing to take out an item from storage within a few months of your initial rental, you will want to place it as close to the front as possible. Taking the time to sort your stuff by importance will allow you to achieve the best results from your storage unit arrangement. At Independence Storage, we are proud to provide our clients with affordable self storage in Mountain View . If you have decided that you are in need of a storage rental, but you are worried about the cost, be sure to review the many payment plans and discounts that we have to offer. By financing the cost of your storage unit, you will be able to create an affordable payment plan for your rental term. One of our best payment plan options is for those clients who are looking for temporary storage rental. For clients that will be renting one of our units for a year or less, we offer terrific savings on pay ahead plans. By paying for your rental in advance, you will receive a fantastic discount. If you would prefer to make monthly payments, we can also set you up with an affordable monthly plan. With our financing program, you will be able to easily afford your storage unit rental. When you are moving into a new house or storage unit, it is important to keep some essential moving tips in mind. In this video, you will take a look at some methods that can be used to reduce stress during a move. Before you start the moving process, you will want to take the time to create a detailed list for all of your moving tasks. A storage unit in Mountain View can provide you with additional moving tips . After you have carefully sorted and packed all of your stuff, you will be ready to begin the physical part of the move. A facility that offers storage shed rental may be able to provide you with a moving truck that will allow you to easily transport your belongings into your storage unit.